Freedom. Convenience. The big advantages of wireless headphones. 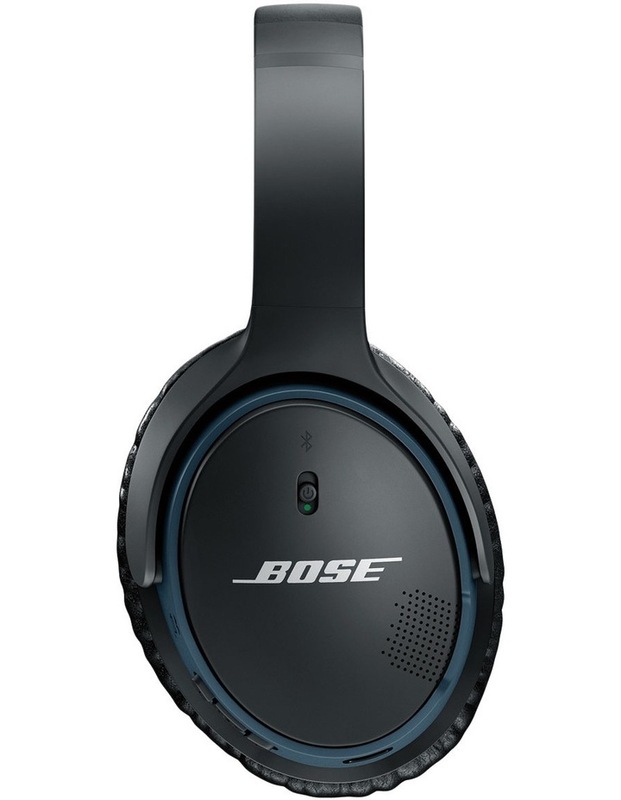 But Bose gives you a better wireless experience all around. 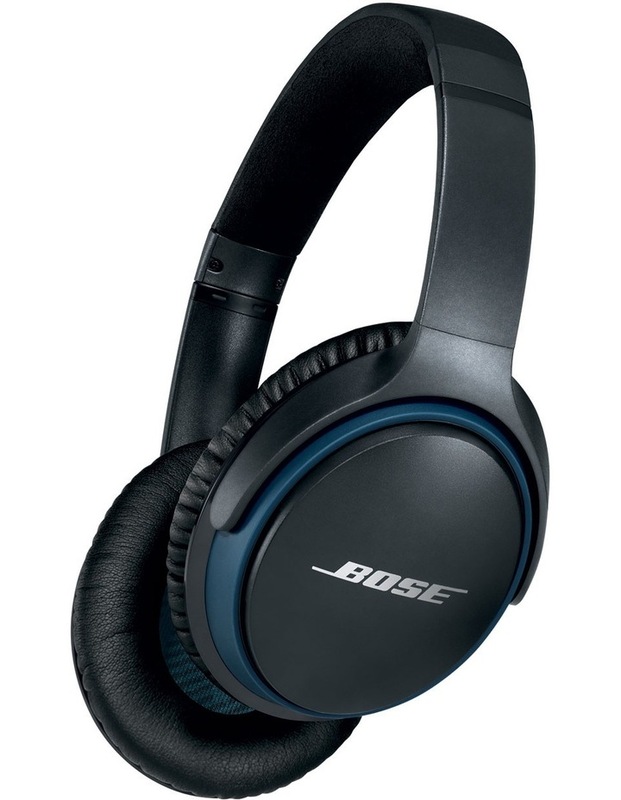 Deep, immersive sound at any volume. Clearer calls at both ends of the communication. Seamless switching between two connected Bluetooth devices, so youll never miss a call or that movie youre watching. 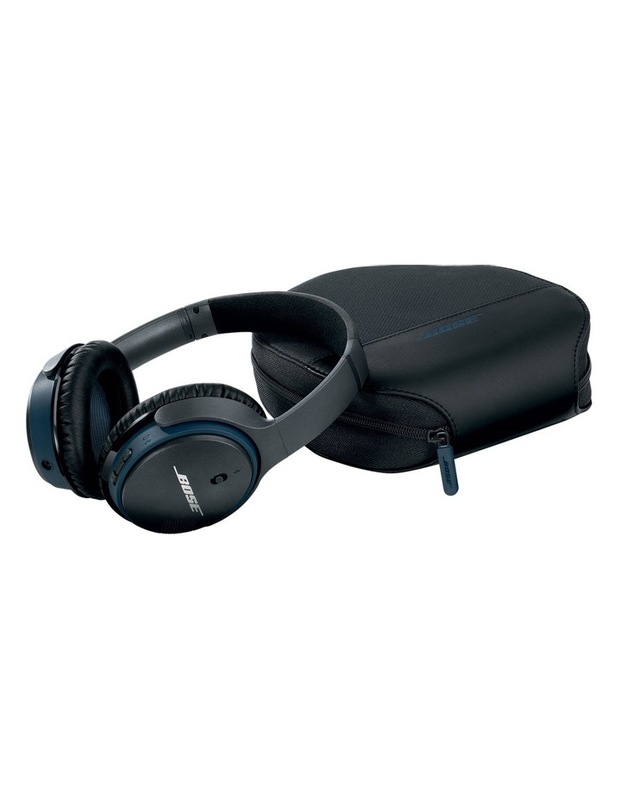 • Deep, immersive sound for music from exclusive technology. • Up to 15 hours play time with rechargeable lithium-ion battery. Actual battery life will vary with use, settings and environmental conditions. • Clear, natural sound at both ends of a call, even in windy or noisy environments. • Switch easily between two connected Bluetooth devices (e.g., smartphone and tablet). 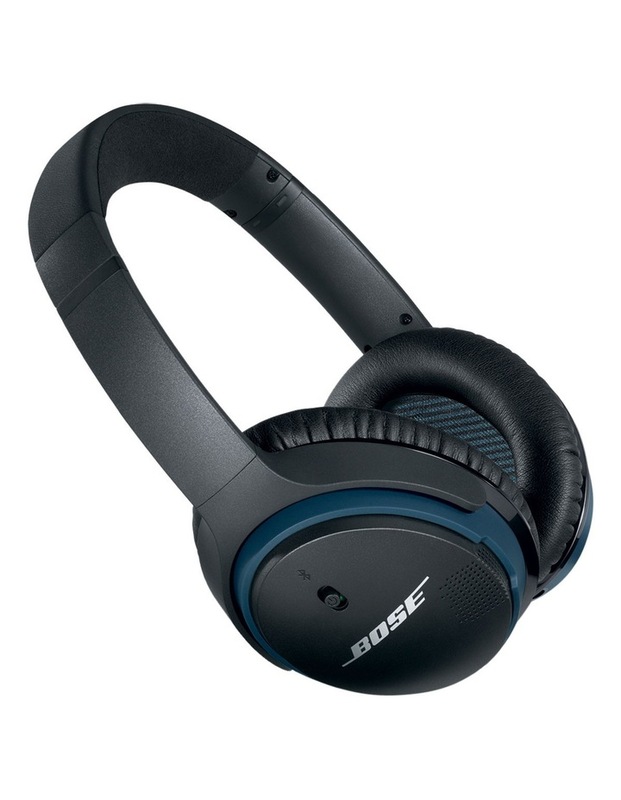 • Lighter and more comfortable than comparable wireless headphones.